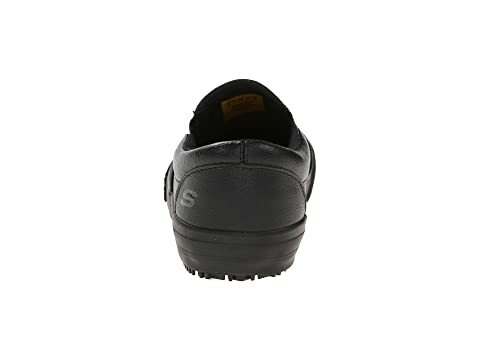 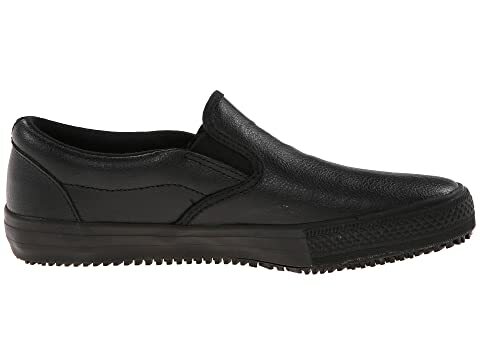 The Gibson-Brognay from SKECHERS® Work has an easy slip-on shoe that will keep you safe and steady on the job with its durable leather construction and slip-resistant outsole. 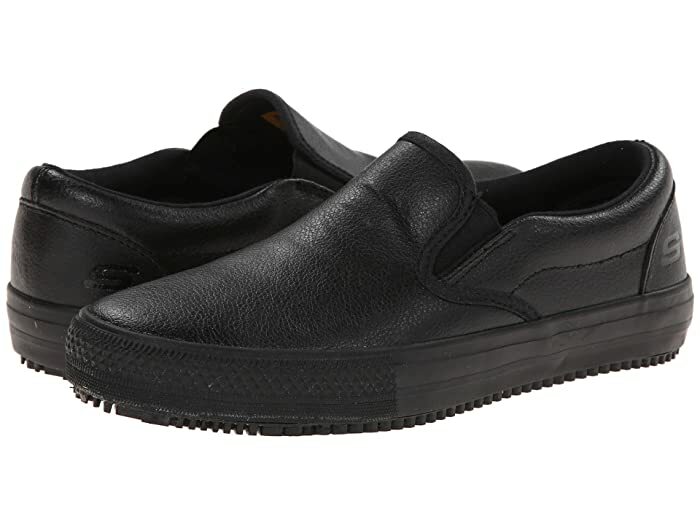 Classic low-top work slip on. 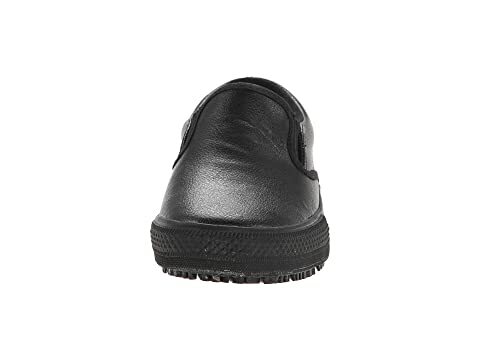 Rubber toe cap front provides added protection against abrasions. 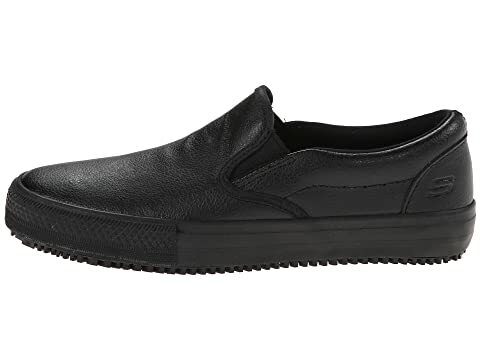 Removable cushioned footbed with memory foam for incredible all-day comfort. 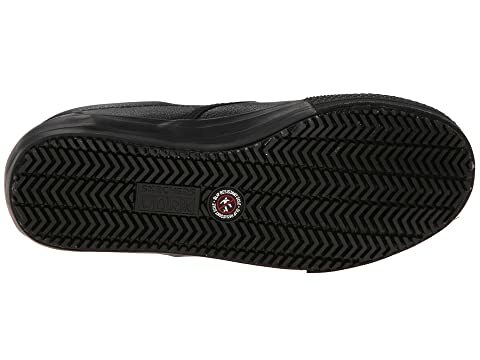 Shock-absorbing vulcanized rubber midsole trim.